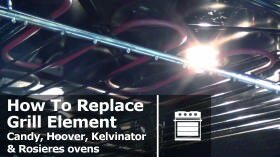 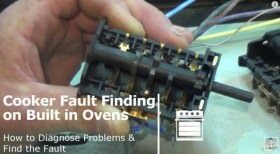 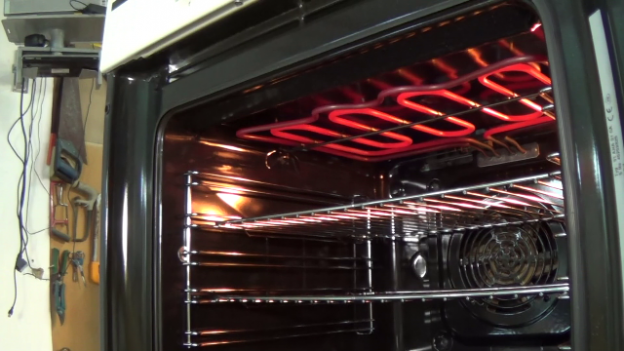 How to replace a grill element on an Aeg or Electrolux cooker or oven. 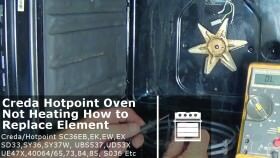 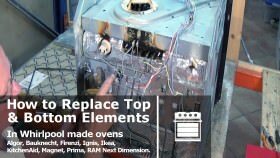 Hey!, I found this information for you: "How to replace a grill element on an Aeg or Electrolux cooker or oven.". 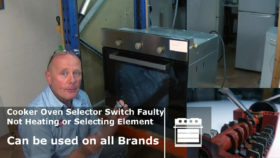 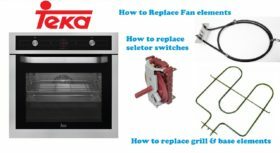 Here is the website link: https://www.how-to-repair.com/help/how-to-replace-a-grill-element-on-an-aeg-or-electrolux-cooker-or-oven/. 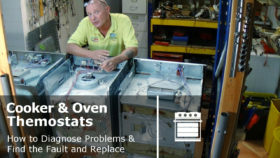 Thank you and make sure you share this info with other friends. 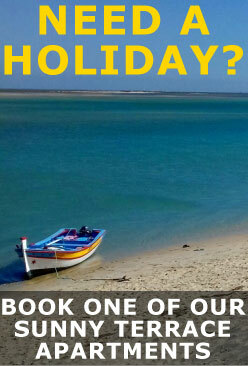 and if he helped you don't forget to look at the buy Paul a beer page that's why he makes these tutorials for Free.